Yesterday the children raised money and enjoyed themselves at the disco dancing and having fun. 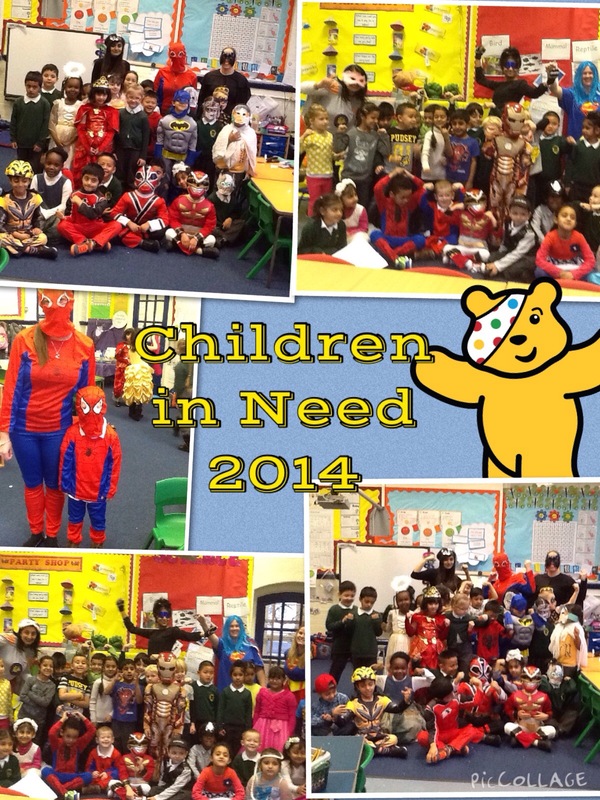 Today we dressed as superheroes to help to raise more money for Children in Need. Check the newsletter to see how much money we raised as a school. 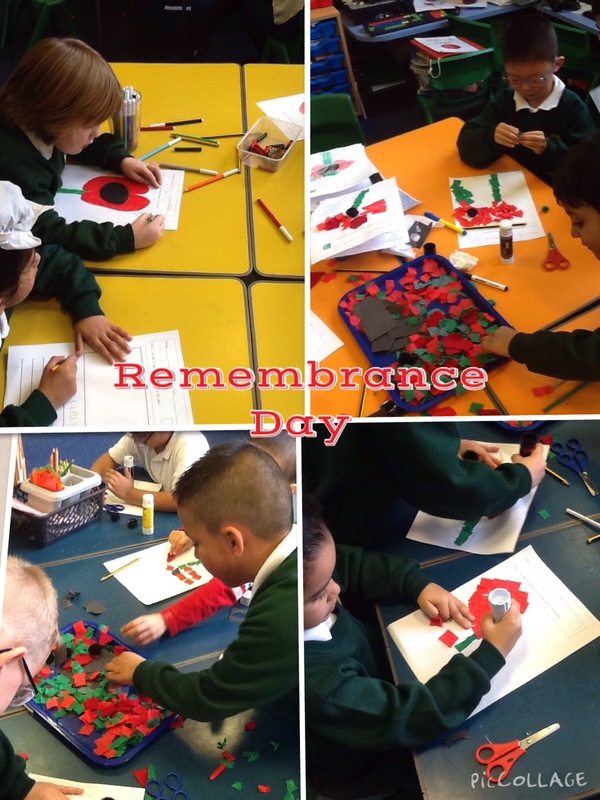 This week we have used our Art skills and Creative Power to make poppy pictures for Remembrance Day. 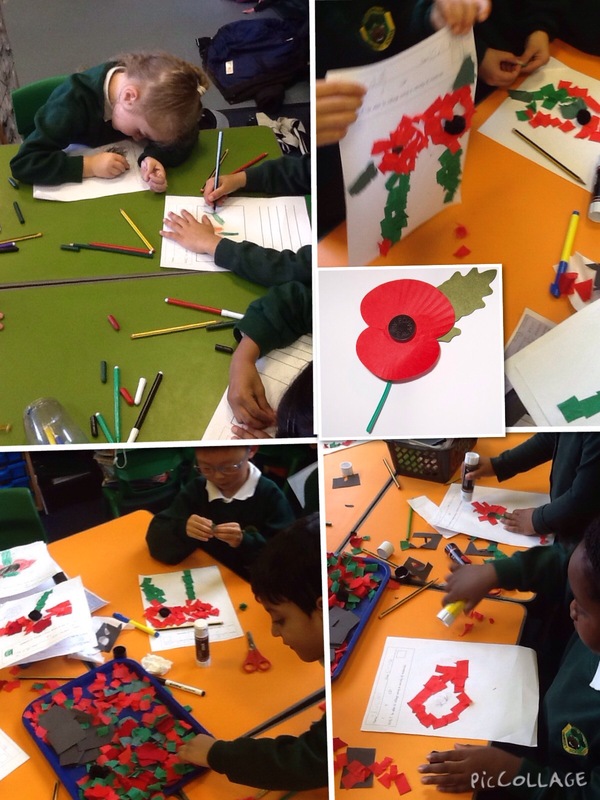 The chose the materials they wanted to use to create their pictures. As part of our seasons work in Science we visited Calthorpe Haven to look at some of the changes that happen at this time of year. 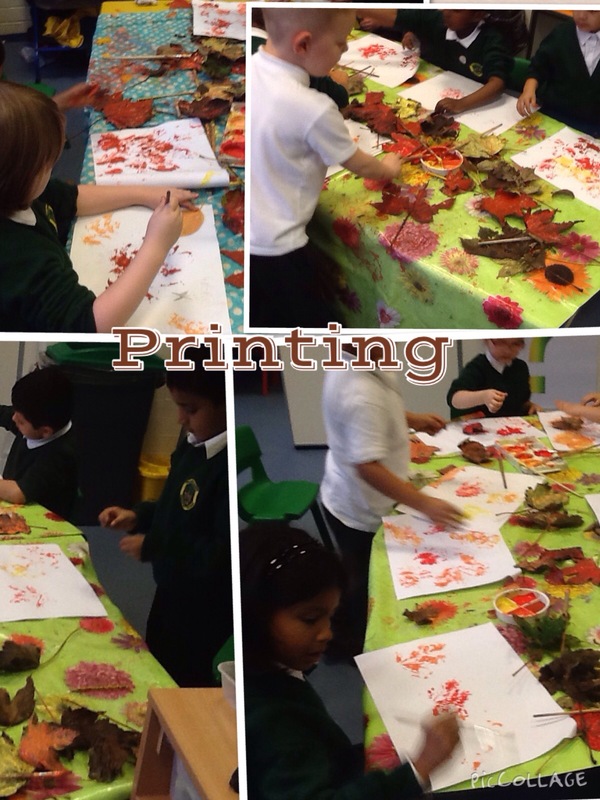 We collected lots of leaves that had fallen from the trees and used them with our Art skills to create pictures. 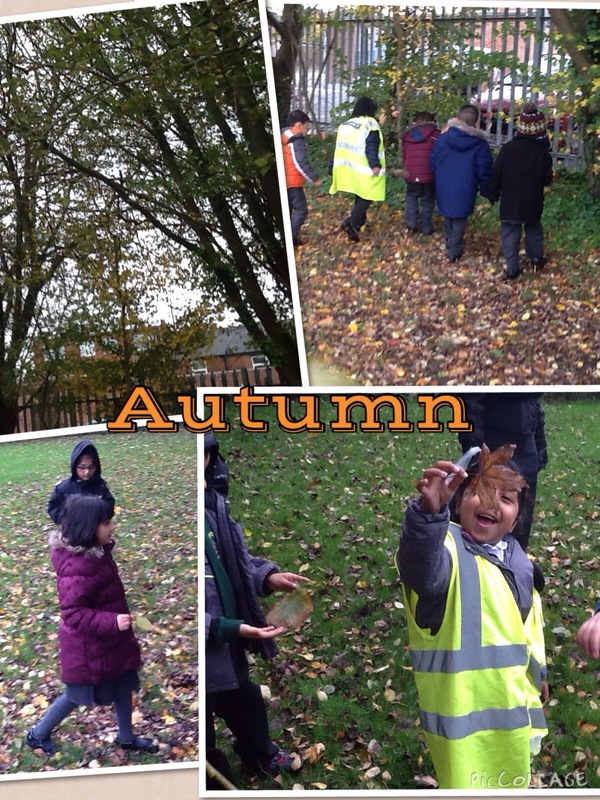 Here are some photographs of our investigating and creativity. 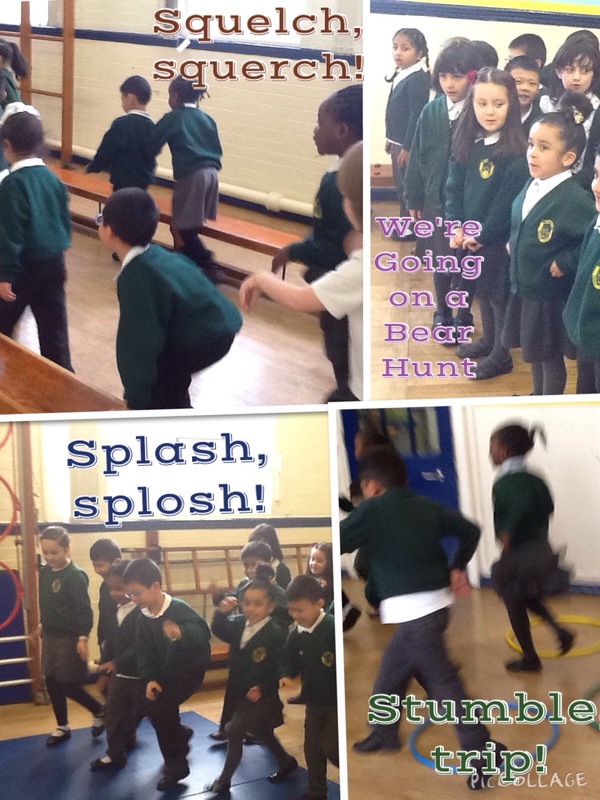 This week in English we are focussing on stories with patterned language and are having lots of fun looking at We’re Going on a Bear Hunt by Michael Rosen. 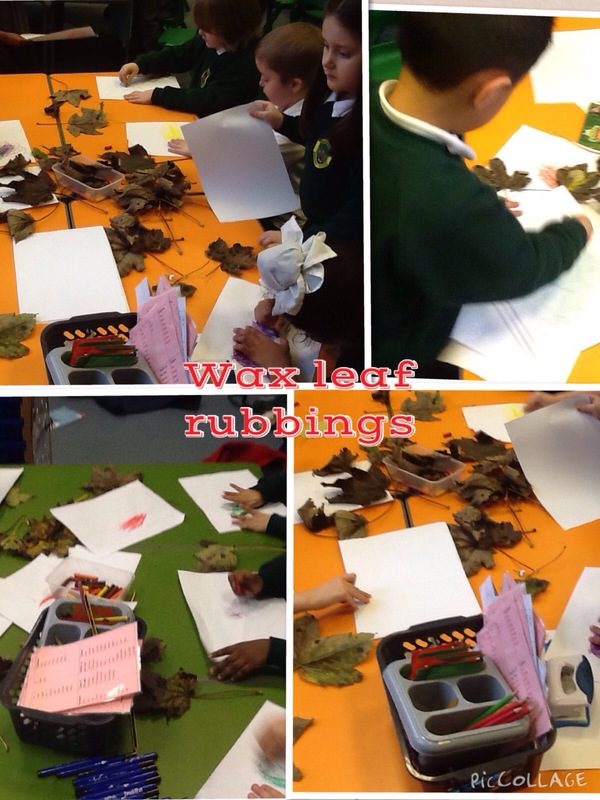 Today we acted out the story joining in with the patterned language. 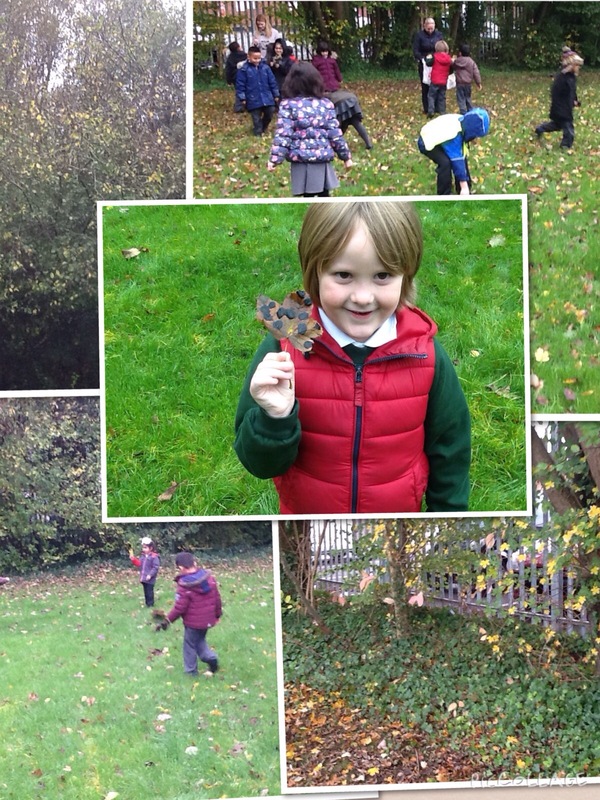 Here are a few pictures of our bear hunt.